There are some British actors who we’ve probably seen so many times in one series or another on MPT and yet if we were to bump into them in the street we’d be at a loss to recall their names. 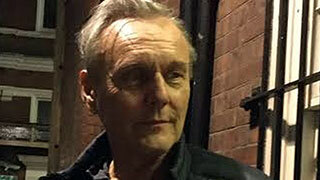 One such actor is Anthony Head, who played Ben Harper’s cousin Richard in My Family, Chester Grant in season six of Monarch of the Glen and was also in an episode of New Tricks. 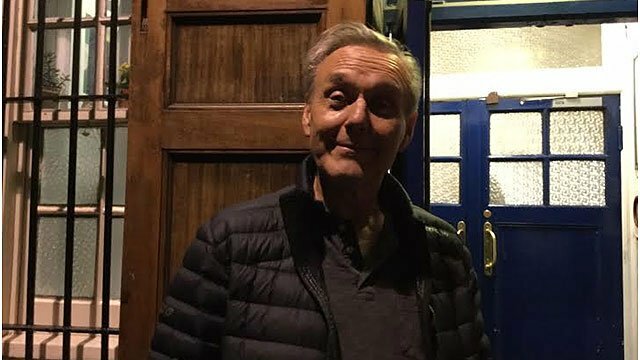 Head is probably better known to commercial television viewers as Rupert Giles in Buffy The Vampire Slayer, a series he appeared in from 1997 to 2003; a total of 123 episodes. He was also in the romantic Taster’s Choice coffee commercials in the early 1990s. His most recent television appearance is as Lord Silvestro Capulet in the period drama Still Star Crossed. The north London born sixty-three year old hails from a show business family – his father was a documentary filmmaker and his mother an actress. His younger brother, Murray, is a singer and actor, and his two daughters Emily and Daisy are also actresses. 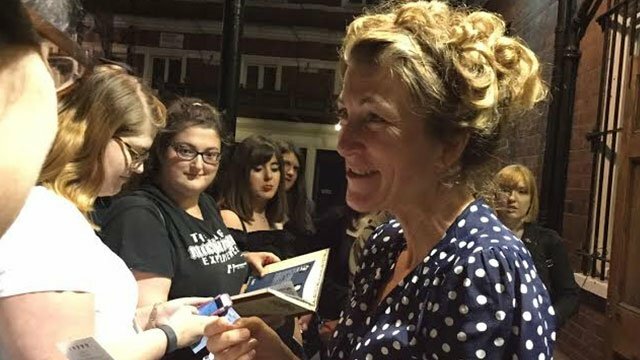 Even their mother Sarah was a theatre administrator when she first met Head about thirty-five years ago. Nowadays though Sarah is an animal behavior counselor. Although it’s been his appearances on television that have brought Head international recognition, he initially started out as a theatre actor, performing in musicals such as Godspell (Jesus), Joseph and His Amazing Technicolour Dreamcoat (Joseph), and The Rocky Horror Picture Show, (Dr. Frank N Furter). 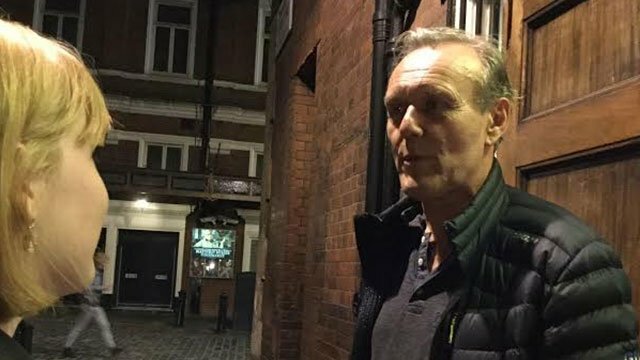 As a graduate of London’s prestigious Academy of Music and Drama, Head was also equipped for non-musical theatre and he still continues to appear in London’s West End. 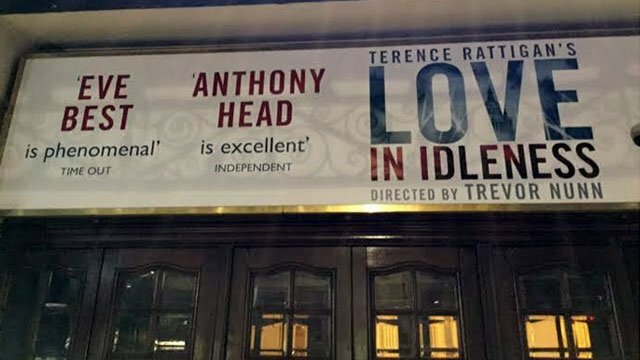 A couple of weeks ago a friend recently caught up with Head outside London’s Apollo Theatre where he’d been celebrating the last night of a successful run of the Terrance Rattigan play, Love in Idleness. 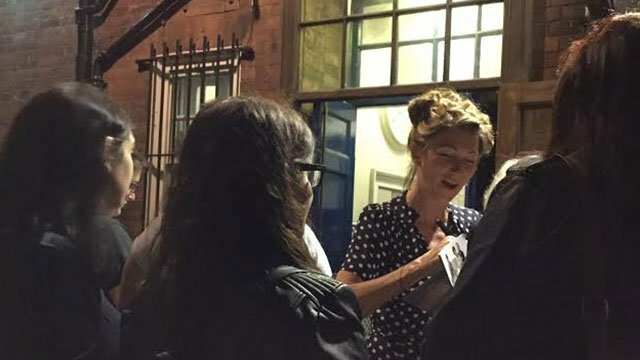 Despite it being 12:30am, my friend reported that Head was “lovely, charming and very willing to chat to the dozen or so devoted fans who had hung around the theatre hoping to catch him.” Apparently, Head patiently signed autographs, allowed his fans to take "selfies" and happily chatted away - even though he had a three hour drive back to his home in Somerset! When asked by one of the fans how she might get into the acting profession, Head told her that she should only do it if there was absolutely nothing else she could see herself doing because it’s such a very hard job. My friend – who happens to be a drama professor in San Francisco – was happy to hear Head also tell the aspiring actress that actors should continue to take classes throughout their lives. 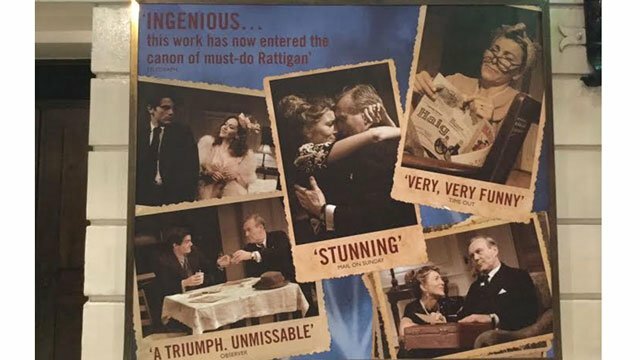 Co-starring in the Rattigan play was Eve Best, who you might also recognize from her appearance as First Lady Dolley Madison in the 2011 American Experience television special. 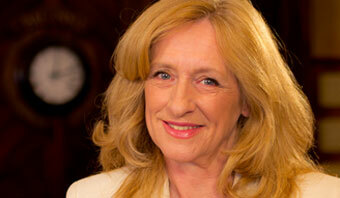 Best also played Dr. Eleanor O'Hara in the Showtime series Nurse Jackie.